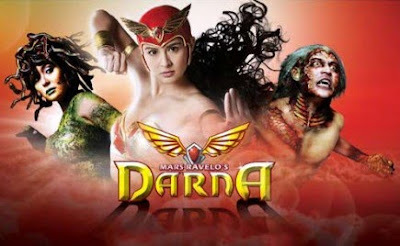 The teleserye, Darna, premiered on Philippine Television through GMA Network on August 10, 2009. The pilot episode soared high with its 44.1% rating on primetime. Darna is a fictional superheroine created by Filipino komiks legend Mars Ravelo. The TV series is directed by Dominic Zapata and developed by Jun Lana.